If you are going to DIY your website and looking for a beautiful and customized WordPress themes, you may like the following WordPress Themes created by Headway Themes. 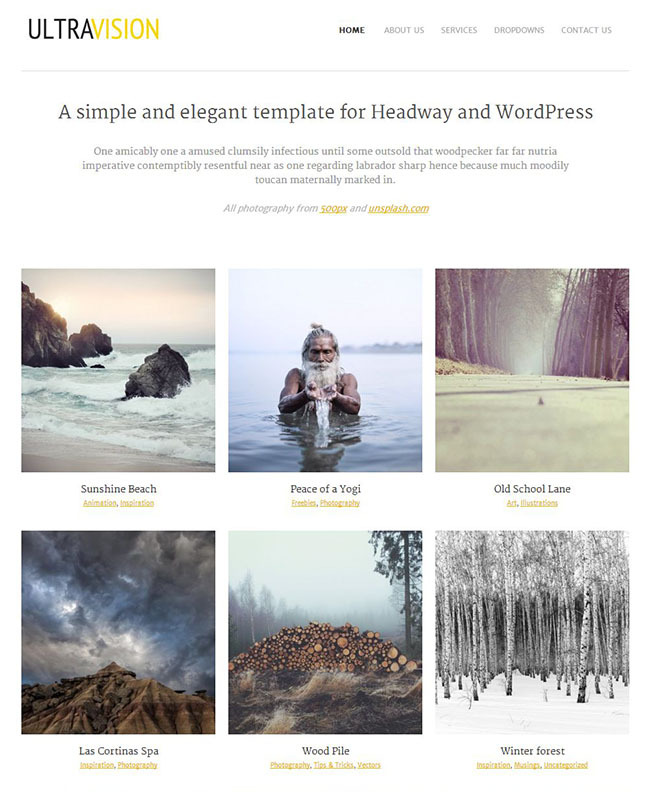 If you haven’t heard of Headway Themes, it is a drag-and-drop WordPress editor for creating beautiful design for your website or blog. 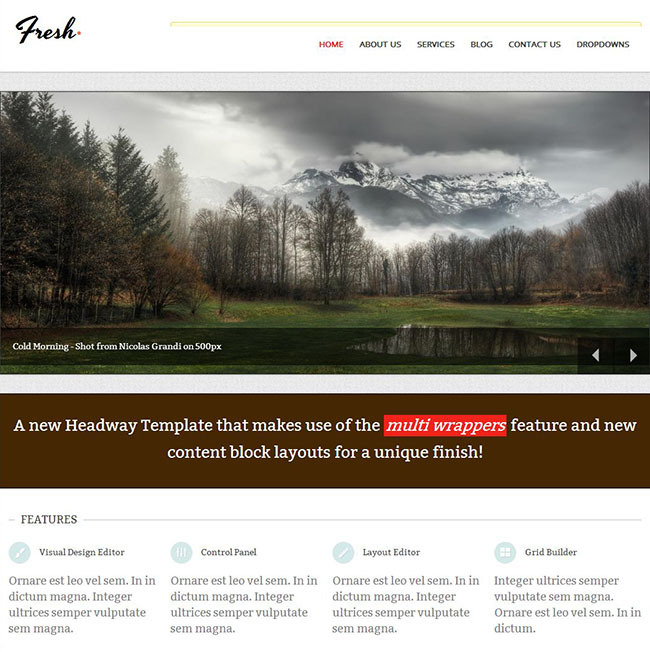 Headway Themes called these WordPress themes as Headway Templates and are created exclusively for Headway Themes users so that they can focus more on creating their contents than spending too much time designing their websites or blogs. They are customizable as well, you can change the color, fonts or even add in extra design if you like. The main goal is to get your website or blog launch quickly and easily with cutting edge design. 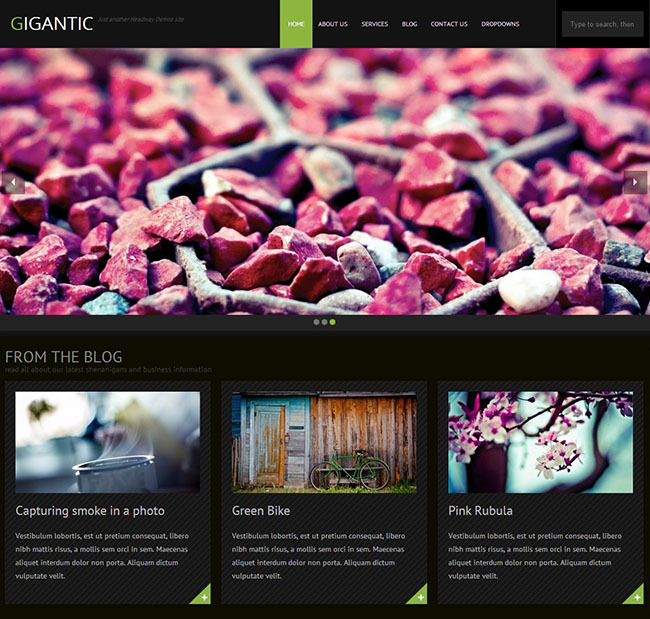 The “Carnegie” template is a mobile-friendly Headway template which is ideal for personal blog layout. Since it is responsive, its layout will resize automatically when a smaller reading device is detected, making scrolling and reading a breeze for visitors. Hence if you want your blog to be readable and viewable in any devices, you will love this template. You can click on the link below to see how the WordPress template work in action. The “Fresh” template is made specially for corporate or business website who wants a corporate look and feel. It comes complete with a good layout homepage, about us, services, blog and contact us pages so you can simply replace the dummy text with your own text and you are ready to go. In addition, it has an auto-moving slider at its homepage so you can easily replace them with the photos you desired. You might be worried that the slider will cause any technical constraint when view in smaller reading devices but it can resize automatically without any problem. You can check out the demo and see how it works. This is another mobile-friendly Headway template made for website owners who want a minimalist and monochrome palette. Like the previous template, the “Whitewash” Headway template comes with completed set of essential pages for business website so that new business owners can launch their websites fast. In addition, it has a customer testimonial block at the end of the page where you can add in your happy customers’ testimonial. Unlike the previous Headway templates, the “Gigantic” template is not a mobile-friendly template because it is created for business owners who want a bigger slider to display product pictures prominently at the homepage. This template is more suitable for corporate or business website and it also comes complete with all the essential pages such as homepage, about us, services, blog and contact us pages. You are welcome to customize the design the way you desired as it has a visual editor that allow you to change it visually rather than messing with the code. You can see the template in action by clicking on the demo below. The “Ultra Vision” template is another great Headway template to showcase one’s portfolio or products online. Professionals such as photographers or designers will love this template as it has generous spaces allocated to its layout so that they can show off their masterpieces proudly. There is no sidebar or other elements in the layout that cause distraction so visitors can focus on the photographs and content. It is, however, not a mobile-friendly Headway template since photographs should not be scaled down when view. You can click on the see demo to see how it works for you. 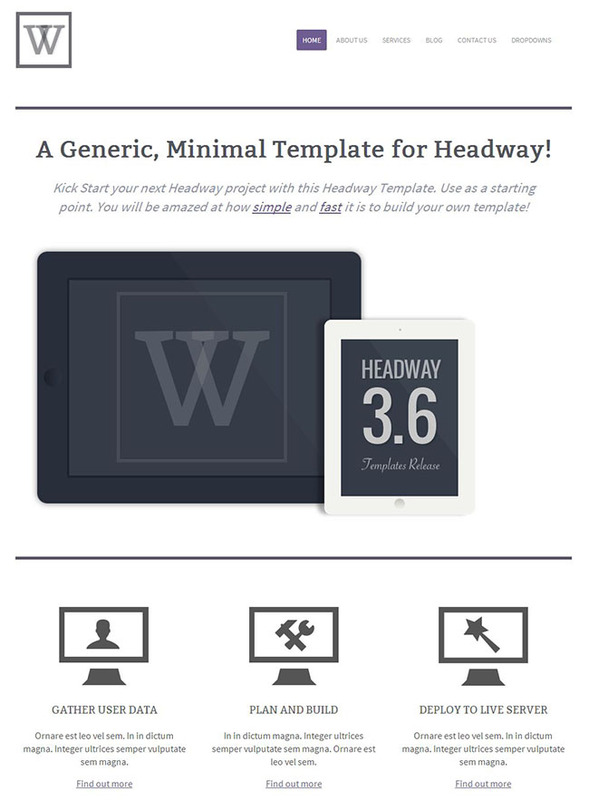 These Headway templates are meant to save Headway users massive of hard works and time. If you wish to attract sales fast and less interested in website design, try using these templates for your website or blog as they are created by well experienced developers and adhered closely to the industry best practices and design standard. The above templates are free for those who purchased Headway developer license and cost US$29 for those who own Headway Personal and Headway Business licenses. You need to have a copy of Headway Themes editor installed before you can use the above templates, click here if you are interested to get a copy. 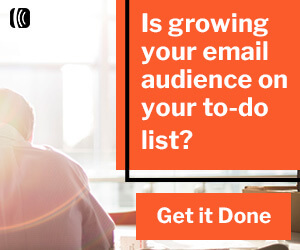 Need Any Help for Creating Your Website/Blog? 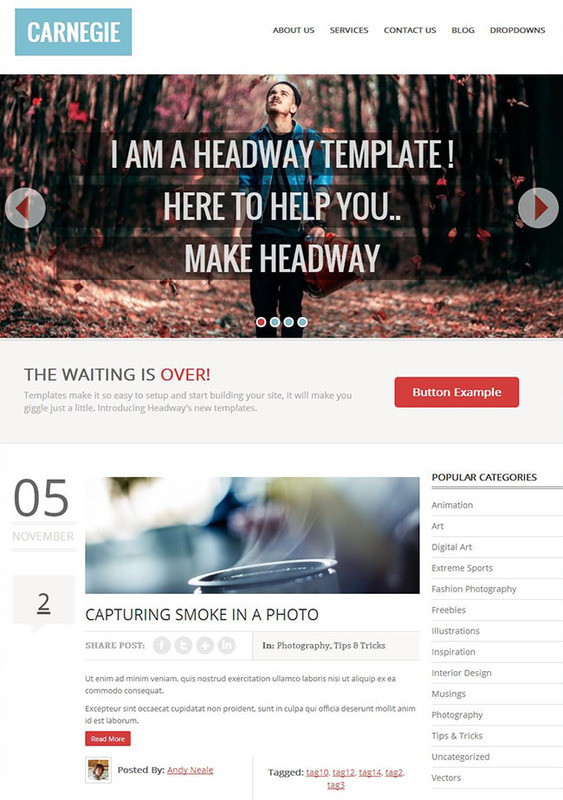 If you have any questions regarding Headway Themes editor or its templates, you are welcome to contact us directly. On the other hand, if you prefer to have your website or blog to be designed by professional, you can contact us as well, we are most happy to create one for you. How to Verify WordPress.com Blog with Google Webmaster Tools? How to add Your Avatar Photo when Commenting on Blog?